IONA’s been publishing since 2000 – both on behalf of customers and our own products. We design, publish, print and project manage magazine production, point of sale and brochures. We also market our own stationery ranges for retailers, for example, using our images, art and designs. The ranges respond to forecasted trends, using the latest materials and include greeting cards, notecards, gift-wrap and tags. We have our own photography studio where our original designs are photographed in high-resolution format. This allows us to publish fine artwork as limited edition giclée prints, stationery items and more. Our studio also shoots product and lifestyle photography for the catalogues and customer and fashion magazines we design and publish. For this type of project, we handle everything from generating advertising revenue to selecting models, writing editorial and arranging distribution. We also design, print and distribute customer mailers and brochures as well as advertising, window displays, point-of-sale and other branding materials. 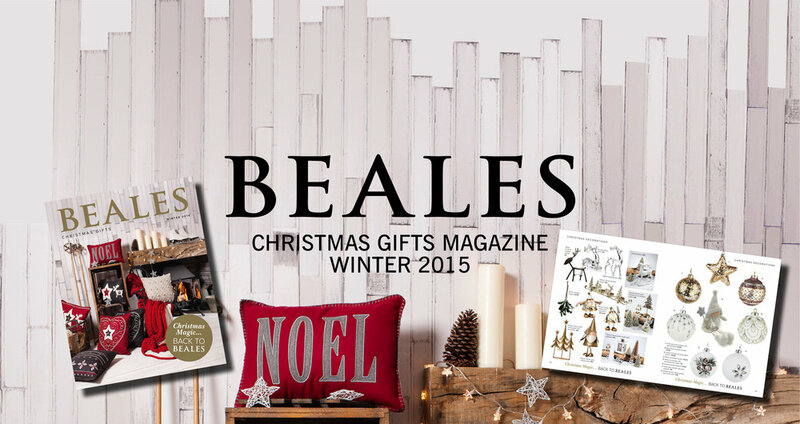 IONA worked with Hoopers department stores 2004 to 2012 and Beales department stores 2015/2016, launching the Christmas Gift Magazine. The magazine is 56 pages, printed four process colours, gloss laminated to outer and is perfect bound. It was available to 170,000 customers through direct mail and in-store point of sale. £55,000 advertising revenue was generated from suppliers. Cyberjammies, the stylish and comfortable nightwear designer, works with IONA to design and produce eight brochures a year, launching spring and autumn ranges to the trade. From receipt of images, the brochures are designed, artworked and produced within a few weeks. 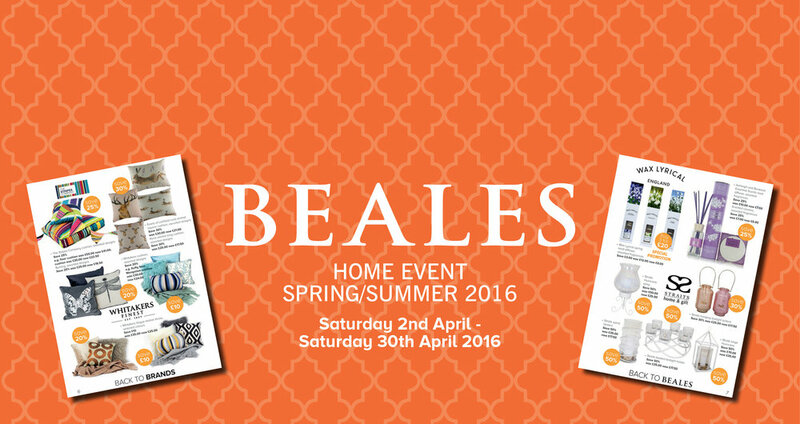 IONA worked with Beales Department Stores to launch the Autumn and Spring Home Events within all stores, producing mailers with ranges from Cookshop, Electricals, Glass, Linens and Furniture departments. We worked closely with department managers and buyers to target 170,000 customers with direct mail and in-store point of sale.